Art in Argentina from the beginning until today. International art from the Middle Ages to the 20th Cent. 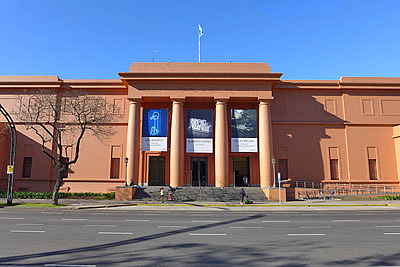 Museo de Arte Latinoamericano de Buenos Aires. 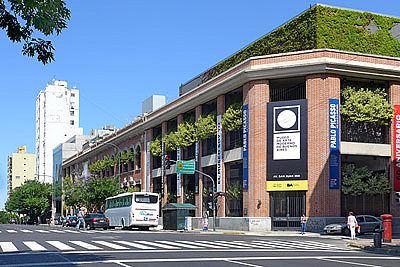 Latin American Art of the 20th century, and temporary exhibitions. 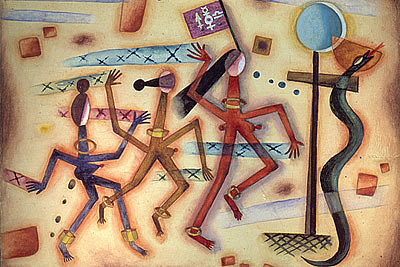 Argentine art from the 1920s to the present. 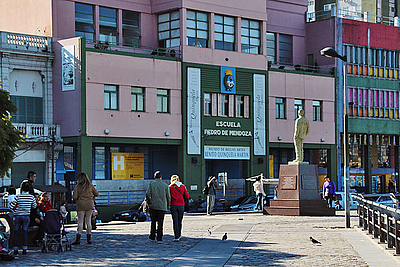 Located in a former tobacco factory in the traditional San Telmo quarter. 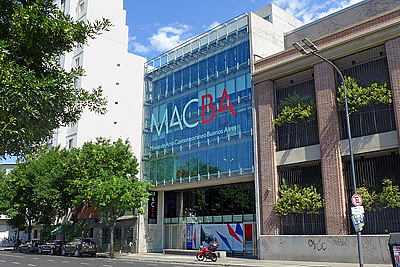 Museo de Arte Contemporáneo de Buenos Aires, specialized in geometric abstraction from Argentina and other countries. 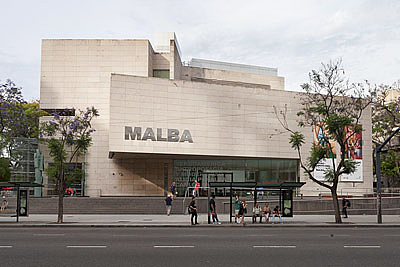 Argentine art from the 19th century to the present. 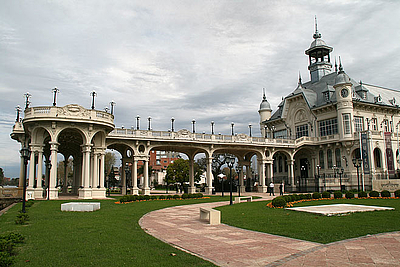 Located in a historical building in front of Palermo's rose garden. 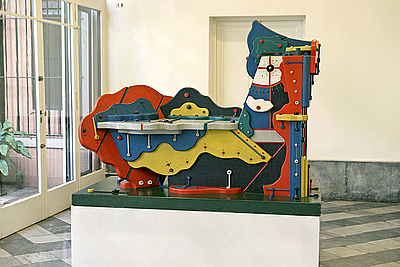 Museum in the former house of the artist (1887-1963), designed as a re-interpretation of his original pictorial space. 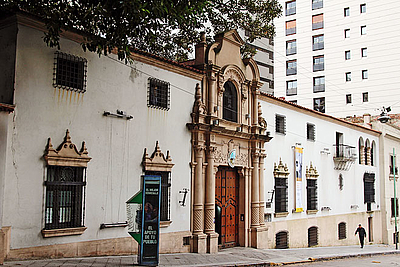 Museum of the Fundación Banco Francés, dedicated to the work of Líbero Badií, housed in the historical Casona Alsina in Belgrano. Works by Quinquela Martín (1890 - 1977) and other Argentinean figurative artists; collection of carved figureheads from the 19th century. 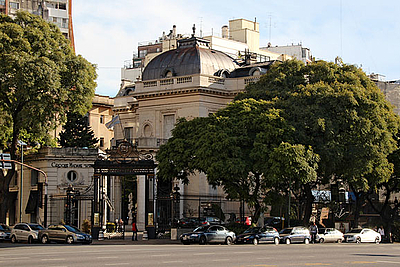 Residence Errázuriz Alvear from the early 20th Cent. in French neoclassic style. Decorative Arts, European and Oriental art; temporary exhibitions. Palacio Noel in neocolonial style. Ibero-American silverwork, furniture and religious imagery from the 16th - 19th cent. 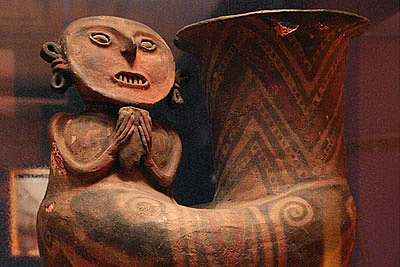 Archaeology, ethnography and biological anthropology from Argentina, the American continent, and other parts of the world. 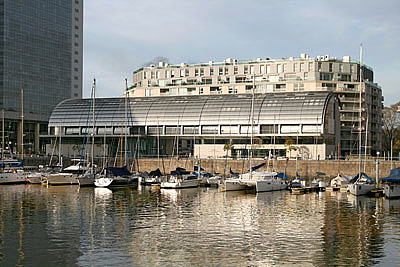 The Museum of Popular Arts José Hernández displays and promotes traditional and contemporary handicrafts from Argentina. 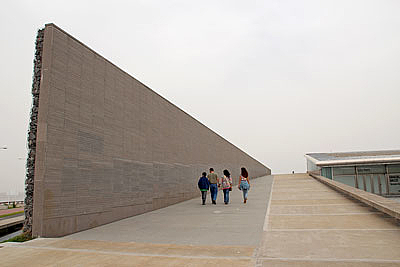 Monument for the Victims of State Terrorism in Argentina, outdoor art works, hall for temporary art exhibition, information and documentation center. 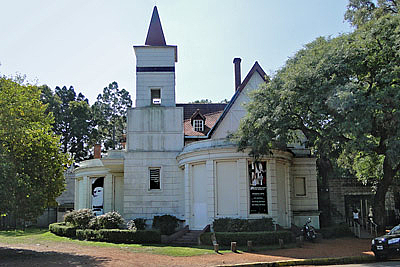 Museum in Tigre near the Delta of the Paraná river. 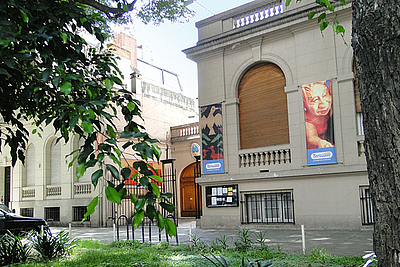 Collection of Argentine figurative art and temporary exhibitions.